There are better ways to spend one’s precious free time than by trying to conduct haphazard DIY appliance repairs. No weekend should be spent trying to get your refrigerator to turn on or the central heating to actually do its job. This is especially true of precious vacation days – no one wants to spend their holidays fretting over a broken household necessity. It’s especially sad during the autumn months when household tasks like this seem to pile up incessantly – it’s already a busy time of year, and we’d all much rather be cozying up to a working fireplace, rather than trying to fix one, while our family eagerly stares on. This is, of course, the time we should be spending making plans and promises for the holidays. Christmas and Hanukah are just around the corner, after all. If you’ve got major holiday plans coming up, some of which take place between the walls of your well-decorated and festive home, you may want to take preventive measures so you can guarantee that your guests have a lovely, heartwarming time. 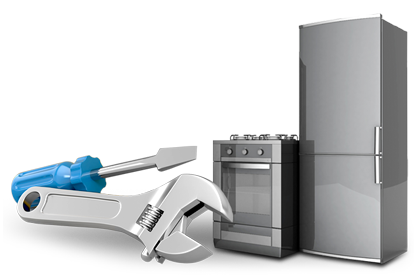 We are true to our name at Toronto Refrigeration – if your issue happens to be a problem with cooling, one of our experts easily get your fridge repaired in no time at all, long before the food inside could spoil. Indeed, there’s no need to cancel the big feast or the sumptuous hors-d’oeuvres. Nevertheless, we offer so many more services to your benefit from the comforts a home should offer. While we take our name seriously, we also like having options when it comes to appliance repair. With our speedy and rigorous same-day service, coupled with the know-how of our repair teams, you can have your central heating back to normal – or just about any appliance repairs that you may need. 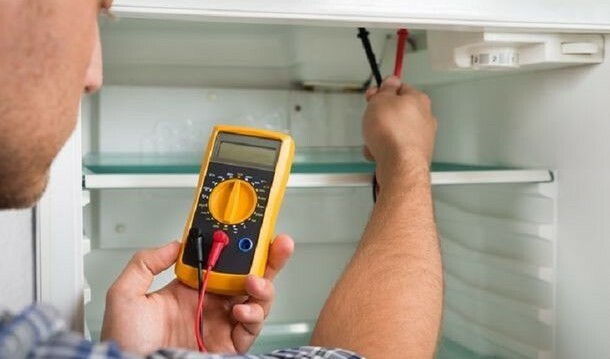 Indeed, it’s vital to take care of faulty appliances as soon as possible – a broken central heating unit could be draining hundreds of dollar’s worth of energy with each passing moment, and you likely wouldn’t even know it until you got slammed with an unreasonable hydro or gas bill. We’re available 24/7 to answer our phones and help you deal with any malfunctioning appliances, and we offer holiday, weekend, and after-hour service to get your appliances back together. We’ll give you an honest quote from the very beginning, preventing any nasty surprises once the job is done. We’ve been offering this kind of fair-minded service for nearly 20 years, so let us become your go-to resource for appliance repair. You can think of it as a new holiday tradition, of sorts, though it’s unlikely you’ll need many repairs once our technicians complete a thorough examination of your home appliances. You can have the holiday party or dinner of your dreams, regardless of any kinds of malfunctions or mishaps, so long as you keep Toronto Refrigeration in mind if things do require a last-minute fix. If you call us today we can arrange a consultation about maintenance tips and the like – we’ll get things in working order in no time.